Personalize your laptops, tablet, smartphone, and other gadgets with these nifty Super Mario Gadget Decals. 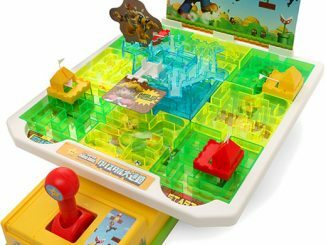 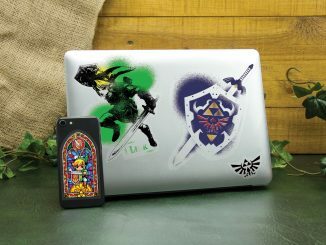 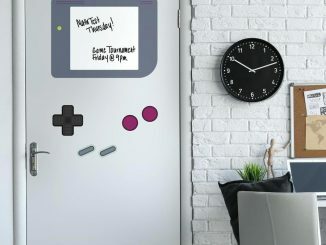 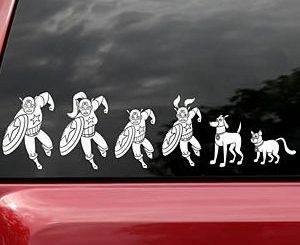 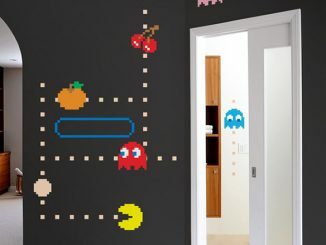 There are a wide variety and a large number of decals, so you can create your own mini-level to adorn your favorite device. 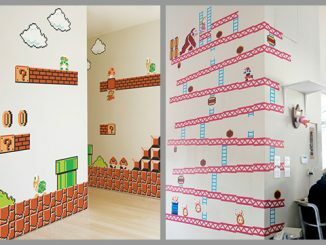 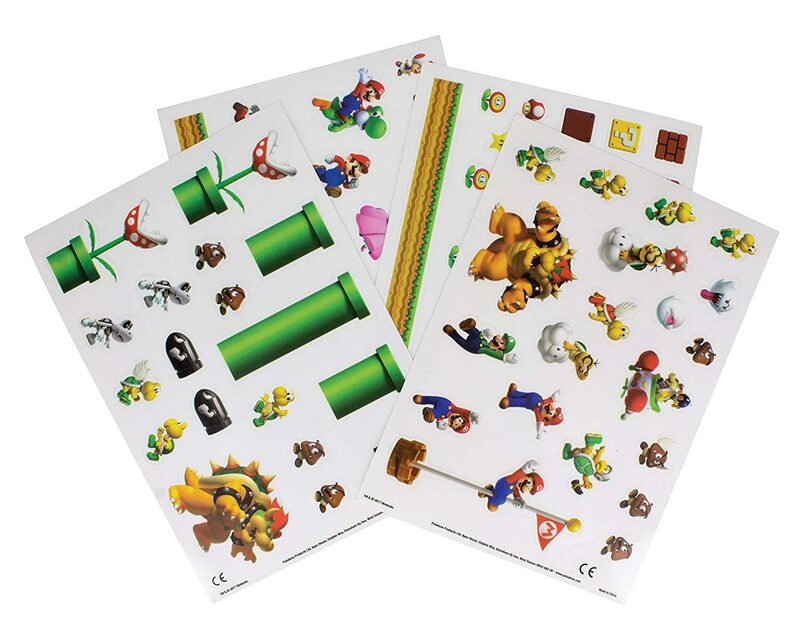 These Super Mario Gadget Decals are self-adhesive, so you are easy to stick on most surfaces. 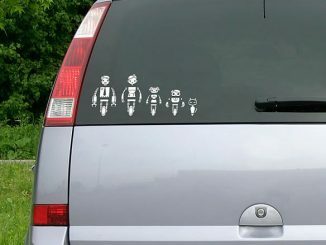 They’re also high quality and water resistant, so they should last a long time. 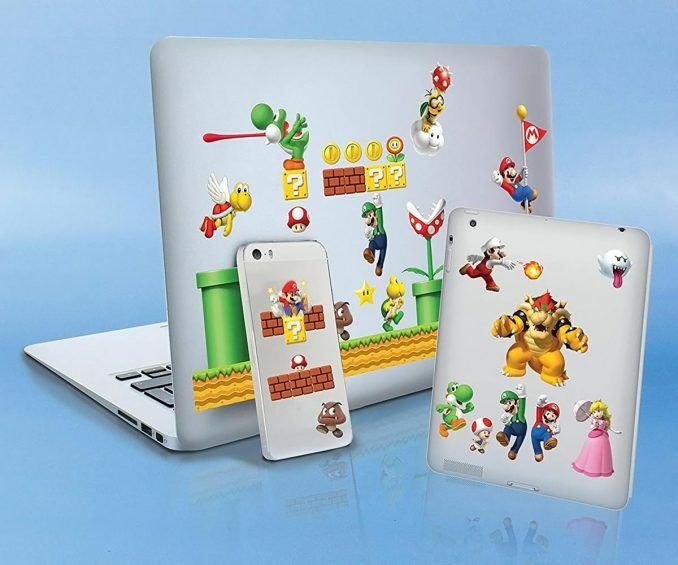 Plus, they’re removable, so if you change your mind or want to sell your device, you can restore it to original condition. 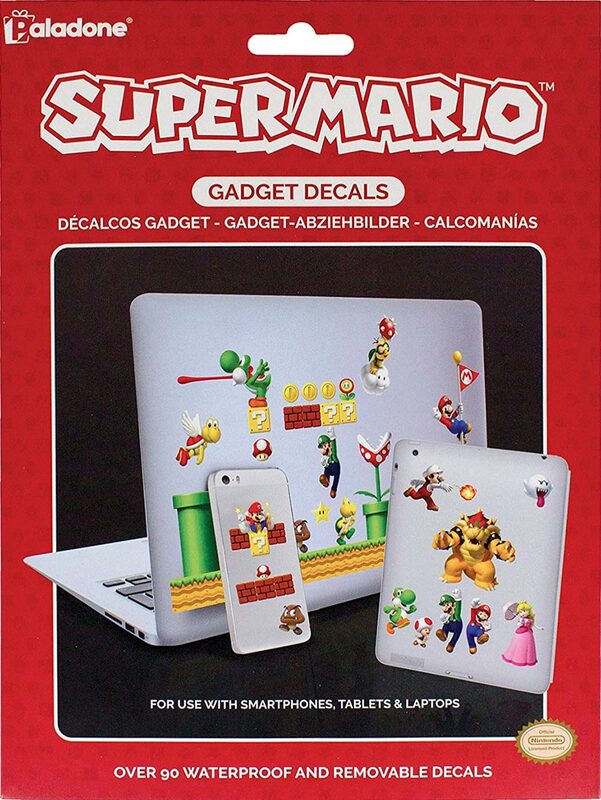 Power up with these Super Mario Bros. gadget decals. 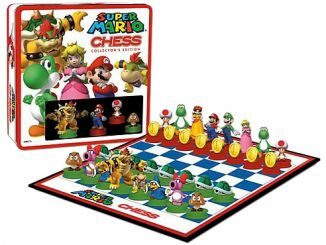 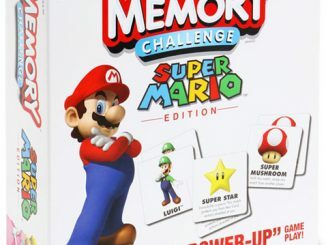 The collection of icons lets you mix and match to create miniature levels on a table or smartphone; deck your device with Mario or the Princess, or stash an extra life near your controls. 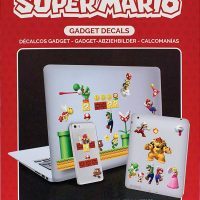 These Super Mario Bros. gadget decals are colorful and true to the games. 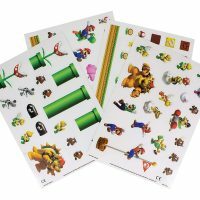 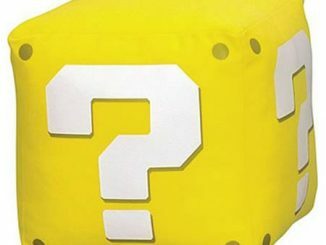 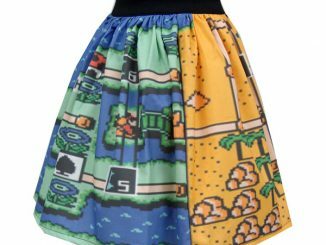 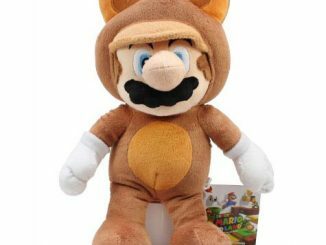 Buy these Super Mario Gadget Decals for just $4.99 with free shipping from Best Buy.